We assist business owners quickly establish and build credit not linked to your Social Security Number and requires no personal credit check or personal guarantee. Even if you’ve been told “no” by your bank because you are a startup, have credit issues, or have no collateral, within 72 hours or less, TBCS can help you get approved for low interest business credit lines and long term loans needed for greater access to adequate cash flow. 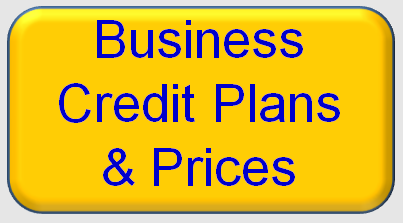 Business credit allows you to establish credit separate from your personal credit. Your business trade lines reported to Dun & Brad Street and a credit report is created giving lenders and suppliers information about your company. 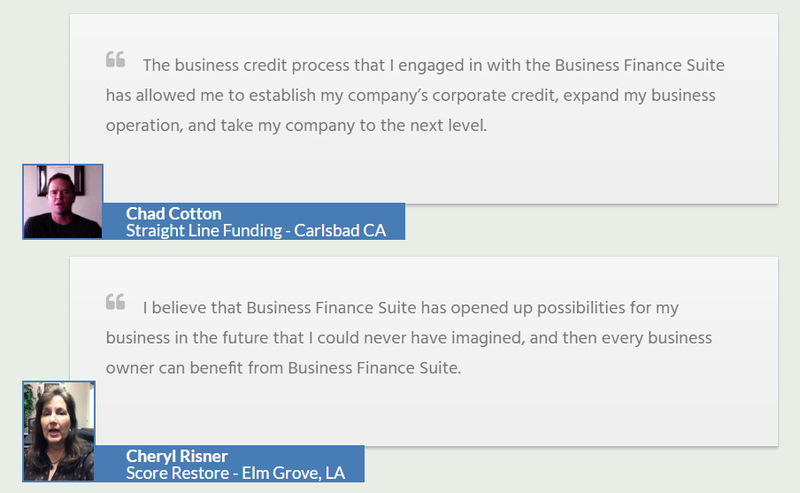 All highly successful companies in the United States had and have to build business credit. Complete the quick form below for your no-cost business credit and financing consultation to learn more about the credit and financing you can qualify for now.